Sokratis Papastathopoulos believes Arsenal are only playing at 70 per cent of their potential as they close in on a place in the Premier League top four. 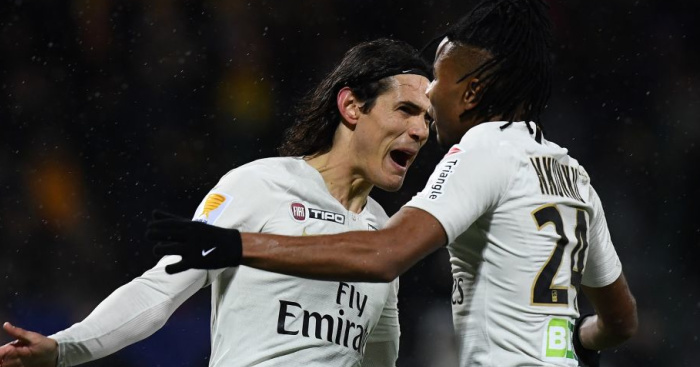 The Gunners won 2-1 at Bournemouth on Sunday to move just a point behind London rivals Chelsea, who currently sit fourth and in the final Champions League berth. Pierre-Emerick Aubameyang moved level with Sergio Aguero at the top of the division’s scoring charts as his eighth strike of the campaign settled an even contest at the Vitality Stadium. 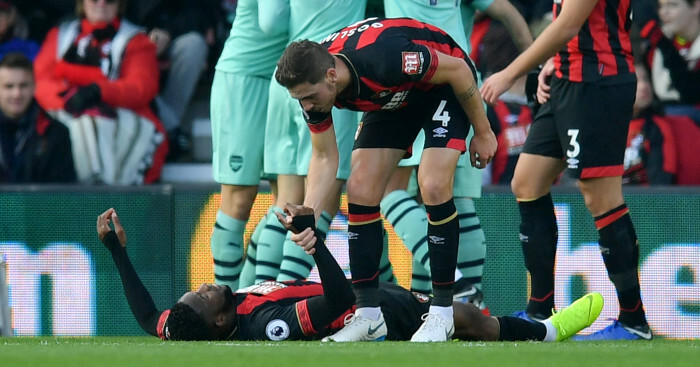 A Jefferson Lerma own goal had put the visitors ahead before Joshua King levelled for Bournemouth – who have now lost three in a row following a fine start to the campaign. 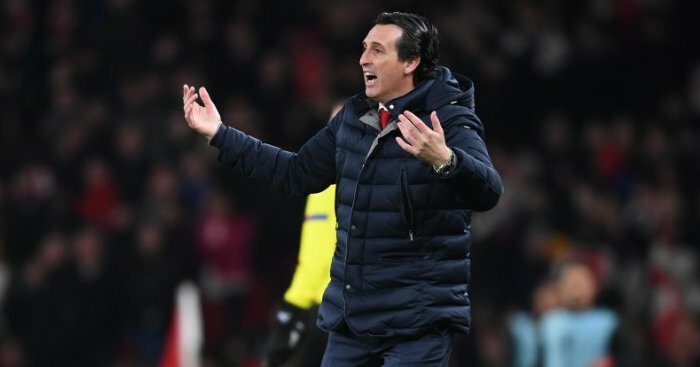 Arsenal, meanwhile, have extended their unbeaten run to 17 games across all competitions – but Sokratis insists there is still more to come from Unai Emery’s side. “We are around 70-80 per cent,” the defender said when asked how close the team are to reaching their full potential. 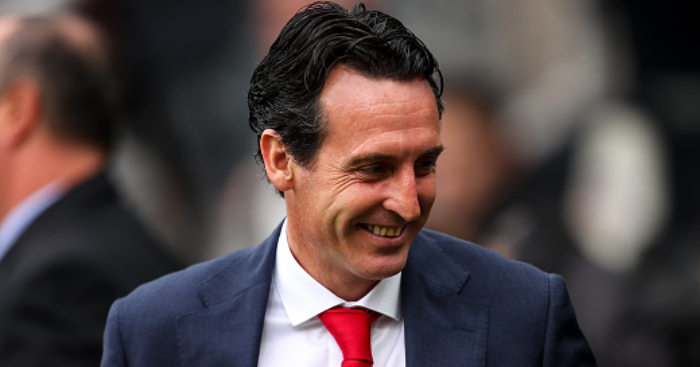 Emery opted to field a back-three for the first time in the league this season as Sokratis was joined by Shkodran Mustafi and Rob Holding. 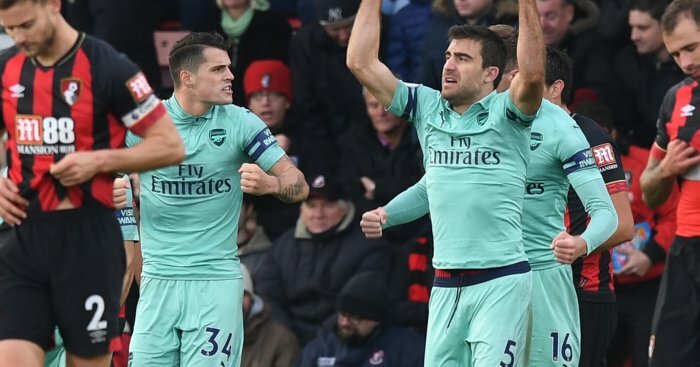 While the change in shape offered Bournemouth hope at times throughout the game, Greece international Sokratis feels Arsenal are adept at altering their system when the situation demands. “I think that we played well, it was the first game in the Premier League where we started with three at the back,” he added. Bournemouth were beaten by Manchester United and Newcastle ahead of the international break before losing to Arsenal. A strong start to the season means the Cherries still sit eighth in the table and defender Charlie Daniels is determined to keep morale high ahead of a trip to champions Manchester City next weekend. 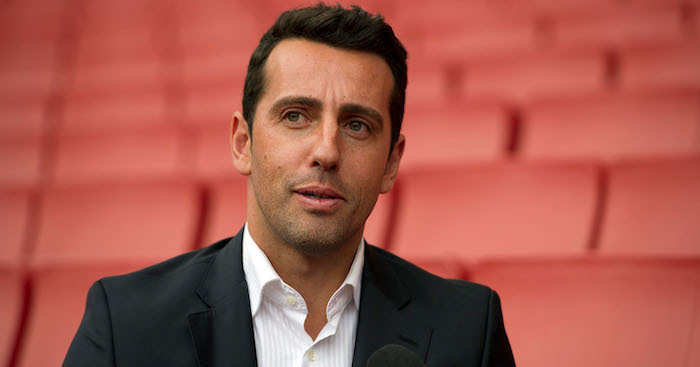 “We have to be positive,” he told afcb.co.uk. “The games we have played have been tight, it is not like we have lost by a big margin so going into the next game we know it is going to be really, really tough.